Dodge Challenger Cooling Parts & Upgrades. Dodge Challenger Cooling Upgrades consist of Aluminum Radiators, Radiator Hoses, Low Temp Thermostat and more. Upgrade your Dodge Challenger Cooling System with Upgrades from FastHemis. Dodge Charger Cooling Parts & Upgrades. Dodge Charger Cooling Upgrades consist of Charger Aluminum Radiators, Radiator Hoses, Low Temp Thermostats and more. Upgrade your Dodge Charger Cooling System with Upgrades from FastHemis. Dodge Magnum Cooling Parts & Upgrades. Dodge Magnum Cooling Upgrades consist of Magnum Aluminum Radiators, Radiator Hoses, Low Temp Thermostats and more. Upgrade your Dodge Magnum Cooling System with Upgrades from FastHemis. Hemi Radiator Hoses. Hemi Radiator Hose Kits for Chrysler, Dodge & Jeep. Hemi Radiator Hoses include Silicone Radiator Hoses by Mishimoto & Samco. In addition, Clear Hoses available from Killerglass. Jeep Grand Cherokee Cooling Parts & Upgrades. Jeep Grand Cherokee SRT8 & Hemi Cooling Upgrades include Silicone and Glass Radiator Hoses, Low Temp Thermostats & More. Enjoy Cooling Upgrades for your Jeep Grand Cherokee. 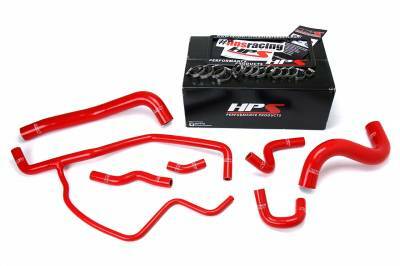 Description: 06-10 Jeep Grand Cherokee SRT8 Silicone Heater Hose Kit by HPS 57-1472. Available in Red, Black & Blue Colors. A functional and dress up upgrade for your Jeep 6.1L SRT8. 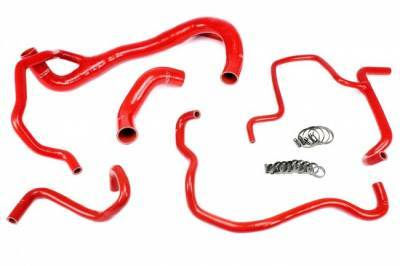 Description: 12-19 Jeep Grand Cherokee SRT Silicone Heater Hose Kit by HPS 57-1473. Available in Red, Black & Blue Colors. A functional and dress up upgrade for your Jeep 6.4L 392. 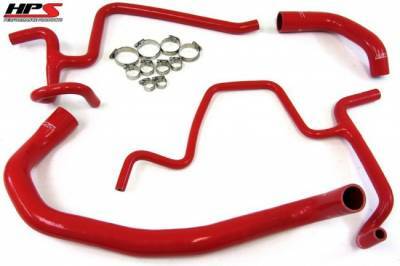 Description: 15-19 Dodge Challenger, Charger 6.4L 392 Hemi HPS Silicone Radiator Hoses Kit 57-1675. Available in Black, Blue or Red. 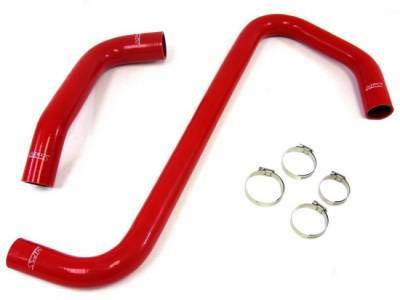 HPS High Temp 3-ply Reinforced Red Silicone Radiator Hose Kit for 6.4L 392 Vehicles is designed to replace OEM hoses. 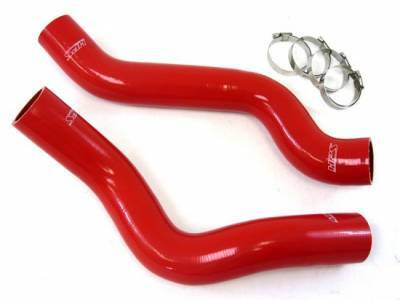 Description: 03-05 Dodge Neon SRT4 HPS Silicone Radiator Hoses Kit 57-1009. Available in Black, Blue or Red. 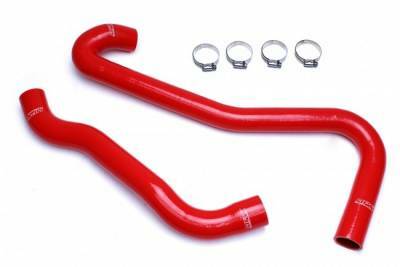 HPS High Temp 3-ply Reinforced Red Silicone Radiator Hose Kit for SRT4 Dodge Neon is designed to replace OEM hoses. 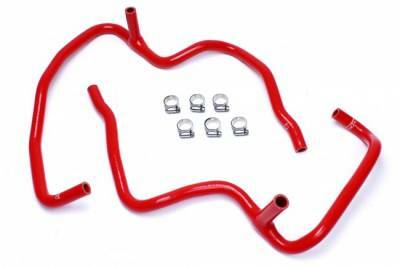 Description: 10-19 Dodge Ram 5.7L Hemi HPS Silicone Radiator Hoses Kit 57-1307. Available in Black, Blue or Red. 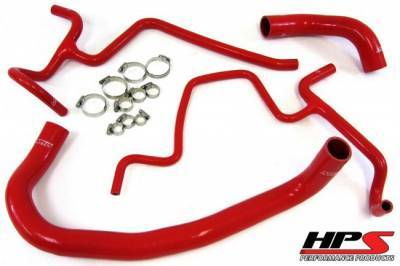 HPS High Temp 3-ply Reinforced Red Silicone Radiator Hose Kit for 5.7L Hemi Dodge Ram is designed to replace OEM hoses. 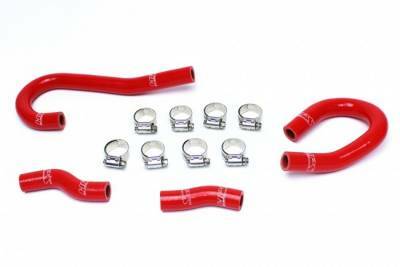 Description: 96-02 Dodge Viper HPS Silicone Radiator Hoses Kit 57-1210. Available in Black, Blue or Red. 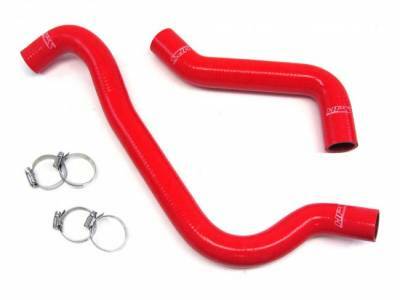 HPS High Temp 3-ply Reinforced Red Silicone Radiator Hose Kit for Dodge Viper is designed to replace OEM hoses. Description: 03-06 Dodge Viper 8.3L SRT10 HPS Silicone Radiator Hoses Kit 57-1317. Available in Black, Blue or Red. 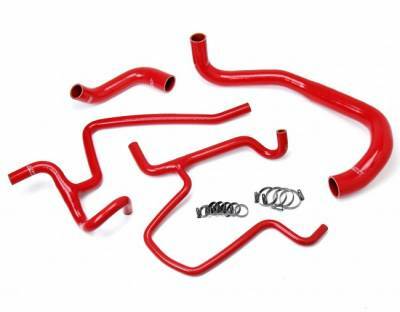 HPS High Temp 3-ply Reinforced Red Silicone Radiator Hose Kit for Dodge Viper is designed to replace OEM hoses. 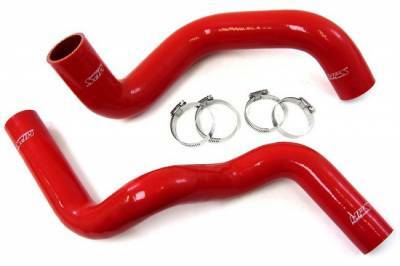 Description: 07-10 Dodge Viper 8.4L SRT10 HPS Silicone Radiator Hoses Kit 57-1318. Available in Black, Blue or Red. 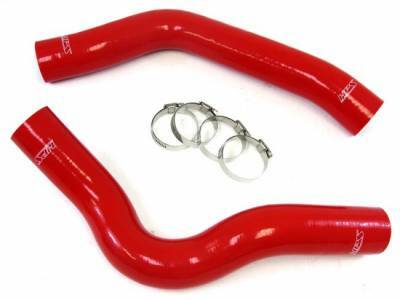 HPS High Temp 3-ply Reinforced Red Silicone Radiator Hose Kit for Dodge Viper is designed to replace OEM hoses. 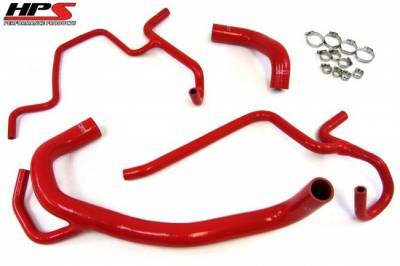 Description: 06-10 Jeep Grand Cherokee SRT8 Silicone Radiator Hose Kit by HPS 57-1453. Available in Red, Black & Blue Colors. A functional and dress up upgrade for your Jeep 6.1L SRT8. 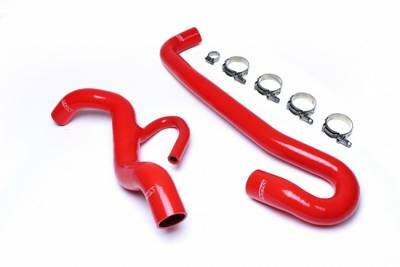 Description: 12-19 Jeep Grand Cherokee SRT Silicone Radiator Hose Kit by HPS 57-1456. Available in Red, Black & Blue Colors. A functional and dress up upgrade for your Jeep 6.4L 392.